If you’ve heard the words “deals,” “savings,” or “sales” over the past two days, they were probably related to Prime Day — but Amazon isn’t the only retailer slashing prices. Target is currently competing with their own one-day sale on beauty and cosmetics, and these savings are available today (July 17) only. Right now and solely on Target’s website, you can get 25 percent off makeup, personal care, and beauty items. This isn’t the first time that Target has offered huge savings on beauty items, but these category-wide discounts are a wonderful excuse to refresh your collection halfway through the summer. You can currently stock up on brushes, lipsticks, and falsies, but a few of Allure‘s favorites are also on the figurative sale shelf. The La Roche-Posay Effaclar Dermatological acne treatment system is one of those favorites and won Best of Beauty three years in a row. It contains a medicated gel face wash, a clarifying toner, and a duo acne treatment, all of which target the major causes of blemishes while remaining gentle on sensitive skin. This three-in-one system is currently on sale for only $22. Another Best of Beauty must-have that you can get for 25 percent off is the Schwarzkopf Gliss Ultimate Hair Repair conditioner, which replaces lost keratin and strengthens extremely damaged strands. It also boosts shine and makes hair significantly easier to manage, all without weighing it down with excess grease or oils. According to reviewers, it transforms “heat-damaged hair” so it’s soft and shiny, and it has a “great smell,” too. 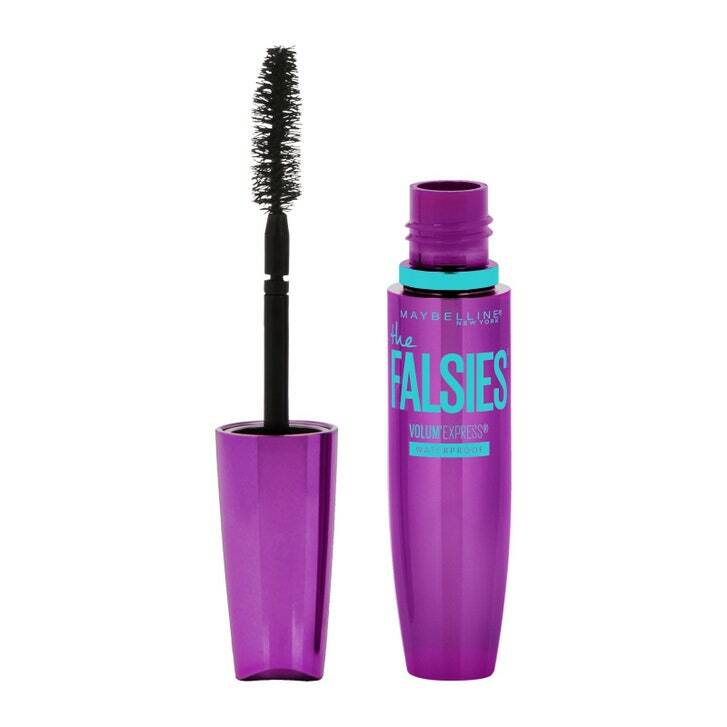 If you’re in the market for a reliable but inexpensive mascara, check out Maybelline Volum’ Express The Falsies. This waterproof mascara has a flexible wand that lifts and separates lashes and a pro-keratin formula that allows you to build your look without gapping or clumping. “I have short, straight lashes, so the mark of success for me is having a mascara that can hold a curl all day,” says Michelle Lee, Allure editor in chief. “This formula…works perfectly.” Right now, you can get it for under $5 on Target’s website. Finally, there’s the W3ll People Bio Tint Moisturising Foundation, which won Best of Beauty last year in 2017. This lightweight favorite features organic ingredients and tints, moisturizes, and protects simultaneously. The SPF 30 broad-spectrum formula is available in four different skin shades, and absorbs easily into skin to create a glowing complexion when worn alone or underneath your other makeup. For the next several hours, you can purchase it for $23 at checkout — it’s usually $30. Maybe you’re sick of hearing about Prime Day, or maybe you’ve already cashed in on those deals, but either way, don’t miss out on Target’s one-day beauty sale going on right now. Anytime before midnight, you can grab makeup sets, cosmetics organizers, or any of Allure‘s aforementioned favorite picks.